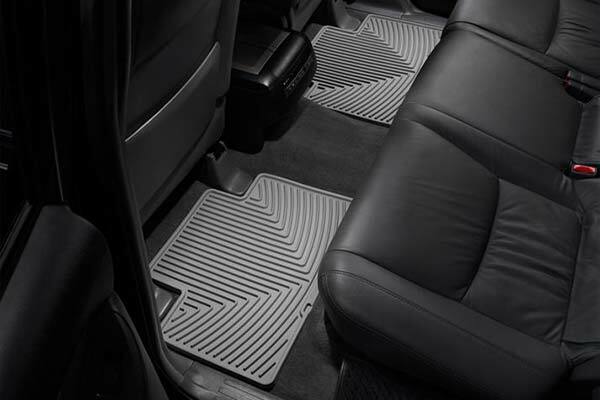 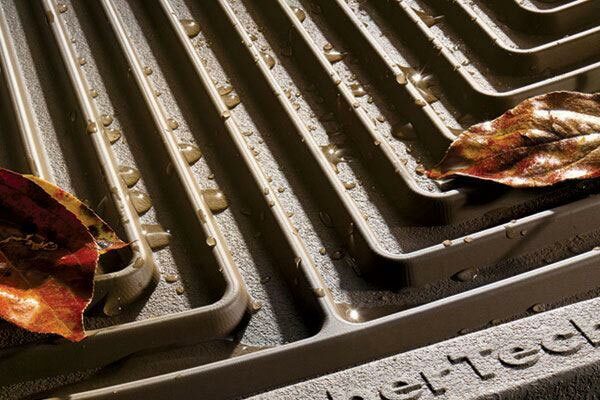 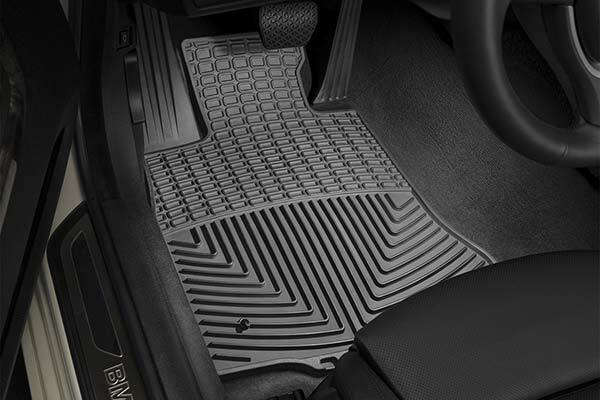 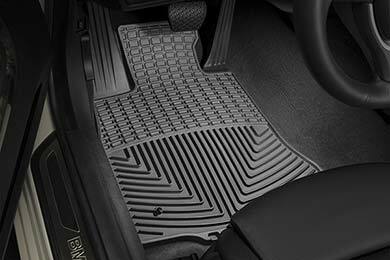 WeatherTech W32 - WeatherTech All-Weather Floor Mats - FREE SHIPPING! 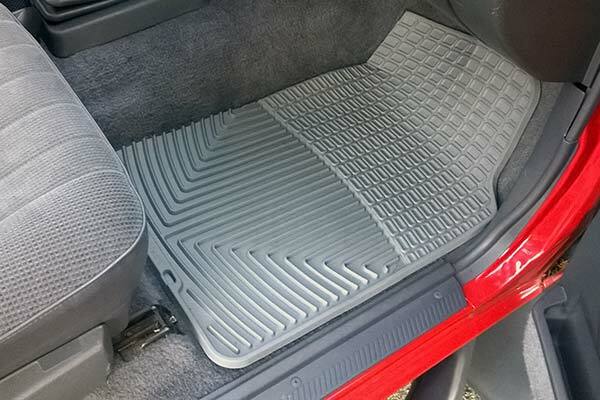 The front floor mats are great for my 08 Trailblazer except for the fact they did not have holes for the hooks in my carpet. 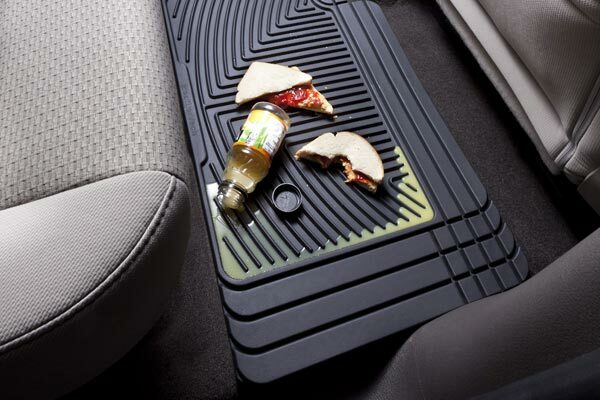 Very nice mats. 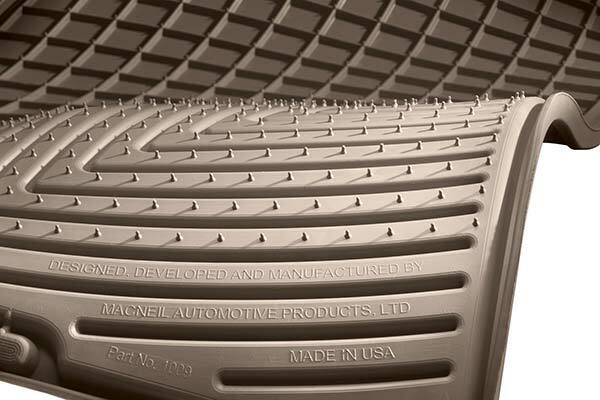 They arrived quickly and I am very satisfied. 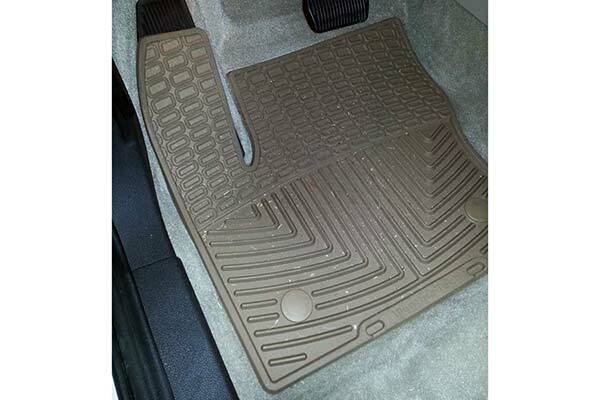 Reference # 756-082-794 © 2000-2019 AutoAnything, Inc.